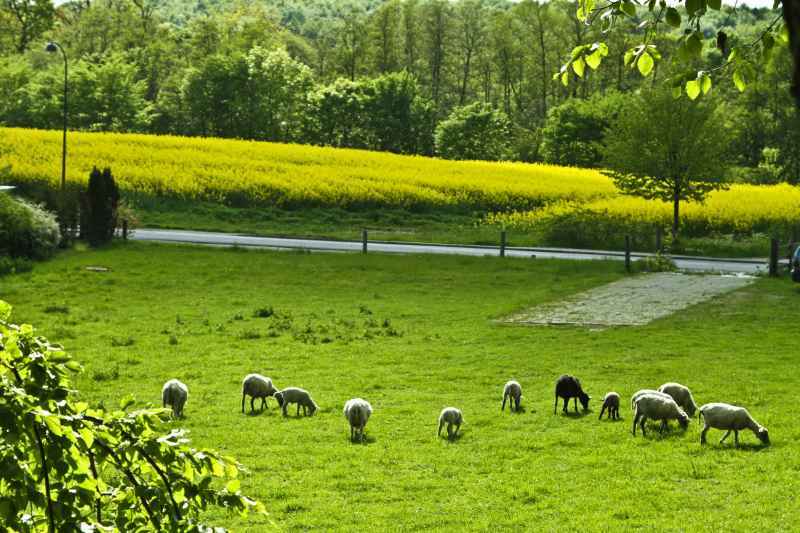 Powys County Council are offering a 108-acre stock rearing unit to be let on a Farm Business Tenancy from 1st June 2019 until 24th March 2031. Tanyffordd, Cemaes comes with a Grade II listed semi-detached 3 bedroom house, farm buildings, pasture/arable land and hill land. The council states that applicants should usually have a minimum of five years practical farming experience. This may include up to three years spent at college or university pursuing a relevant agricultural qualification. Tenants are encouraged to develop and expand their businesses with a view to moving to larger farms either within the County Farms Estate or in the private sector. With 144 holdings and 11,400 acres of land, Powys County Council's Farms Estate is the largest of its kind in Wales and the fifth largest in the UK. Requests for particulars should be made via email to county.farms@powys.gov.uk. Particulars issued via email will be free of charge. Paper copies will be issued at a charge of £15.